In the state of New York, driving under the influence of alcohol or drugs is a serious offense. 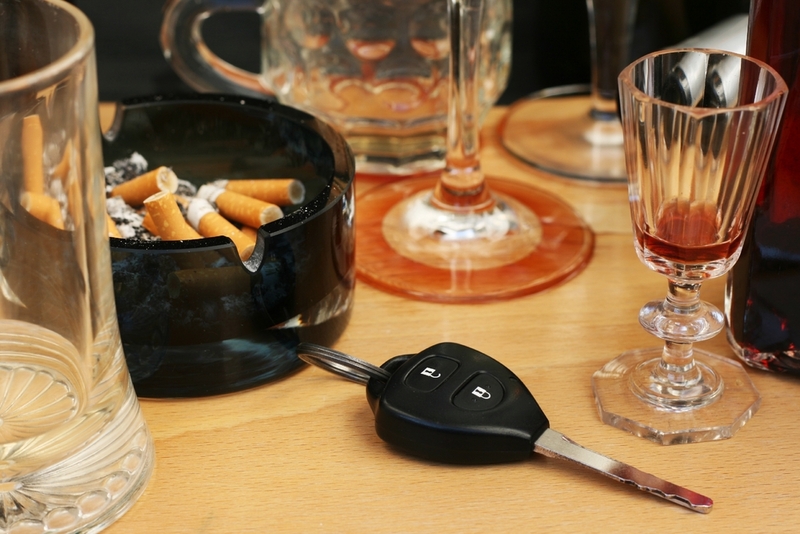 Given the high potential for serious injuries or fatalities due to drunk driving accidents, the penalties for driving under the influence (DUI) and driving while intoxicated (DWI) are severe. They may include a license suspension or revocation, fines, probation, mandatory DUI school and even jail time. That’s why it is so important to have a skilled DUI defense attorney’s on your side. Arrested for a DWI or DUI? In New York, driving under the influence of alcohol or drugs is a crime if certain factors exist. For alcohol, DUI/DWI is proven by measuring your blood alcohol content (BAC). For most drivers, the legal limit for driving is less than .08 percent BAC. However, if you are under the age of 21 or hold a commercial driver’s license, the legal limit is lower, at .02 percent for underage drivers and .04 percent for drivers with a commercial license. The possible legal consequences of being convicted of any of these charges are severe and range from paying steep fines to jail time and mandatory alcohol education classes. If you’re convicted of a DUI/DWI, you will also have your license suspended or revoked. In some situations, you may be required to install an ignition interlock device (IID) in your car in order to regain conditional driving privileges. These devices require an alcohol-free breath sample to start your car and to continue driving it. There are many defenses to a DUI charge. It is possible that the lab that tested your breath or blood sample did it improperly, or that the result was a false positive due to any number of factors, such as a medical condition or rising blood alcohol. If the police violated the law in stopping or arresting you, that may also be grounds to challenge the charges against you. As skilled Long Island DUI defense attorney’s, we’ll examine every possible aspect of your DUI case, looking for all potential factual and legal defenses to the charge. We’ll aggressively advocate for you at each step of the way, standing by your side until the case is resolved. I’m committed to helping you get back on the road as efficiently as possible.